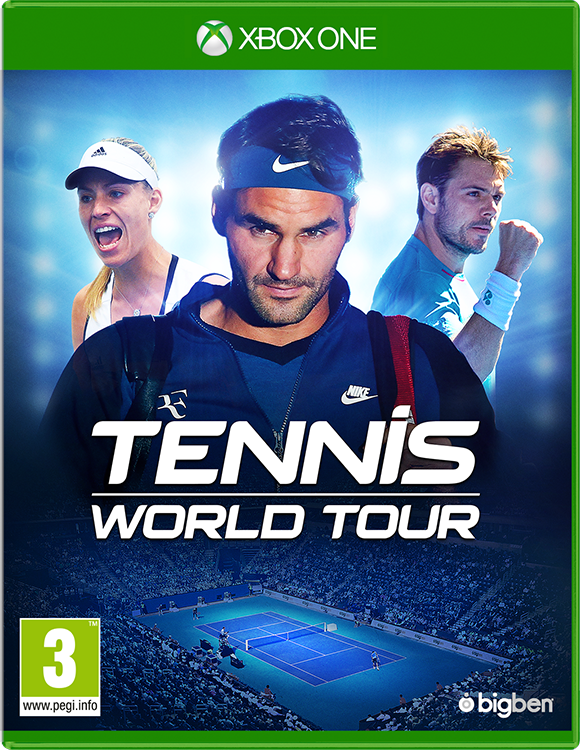 Tennis World Tour, it’s the new standard developed by veterans of tennis simulations: play as one of 30 professional tennis players, learn all the shots, master each type of surface and experience a realistic career mode. 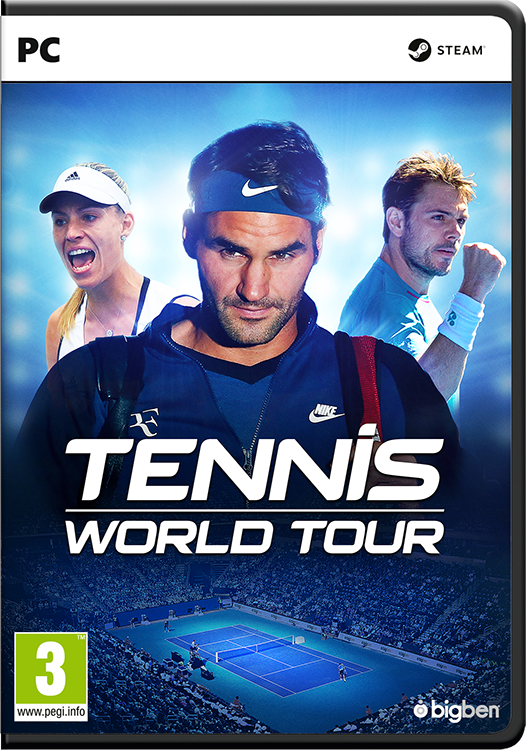 Define your style of play and tactics to become n°1 in the world! 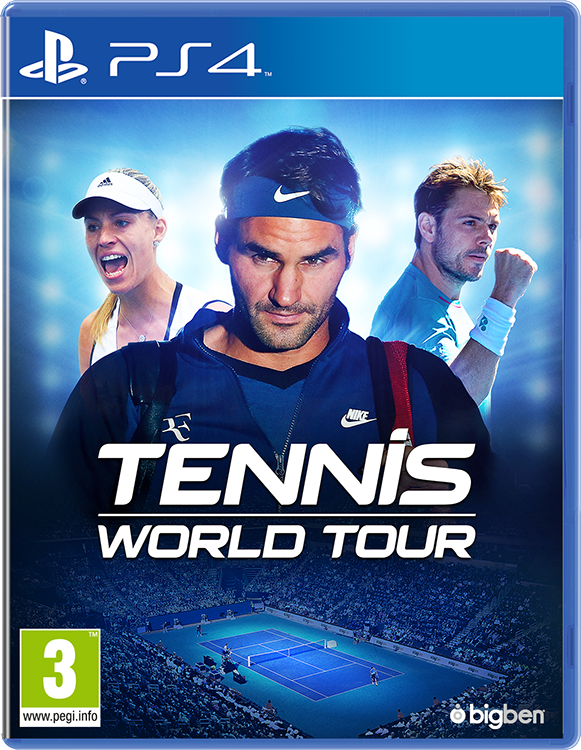 31 of the best tennis players in the world: Roger Federer, Angelique Kerber, Stan Wawrinka and many of the sport’s legends. 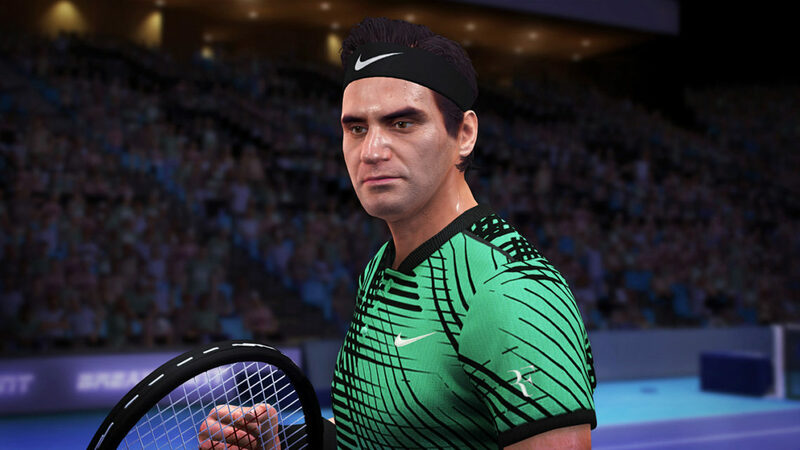 Create your player and experience a career inspired by professional’s life: training, tournaments, staff management, equipment purchases, etc. 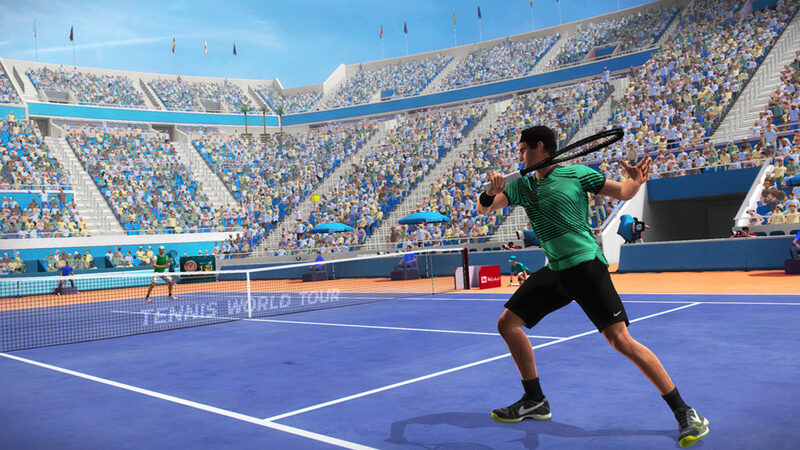 Online quick matches will be available in few days. The Leaderboard and the private matches will be available from June 12th. 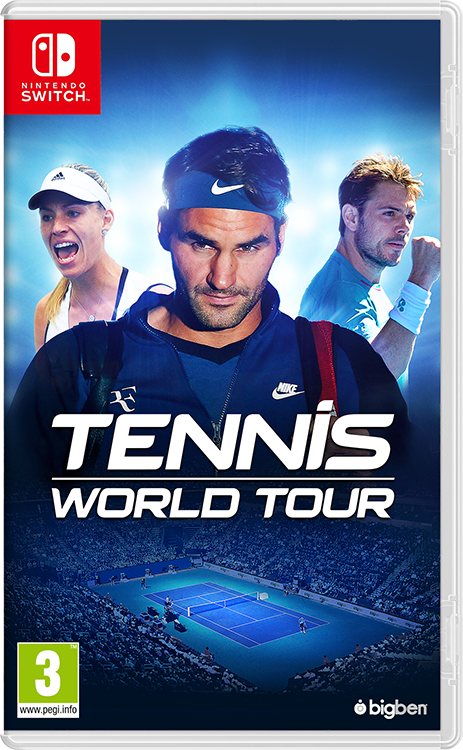 Tennis World Tour is now available on PlayStation®4 and Xbox One and June 12th on Nintendo Switch™ and PC.